The SingPass Scam Returns: Singaporeans, Be Wary! A heads up to SingPass users — the Infocomm Development Authority of Singapore (IDA) has issued a warning for users not to fall victim to a phishing email that has been making its rounds recently. Phishing is a variety of fraud that exists within a digital, virtual, or electronic setting, allowing hackers to obtain personal information that could be used to trespass on a network and steal data. 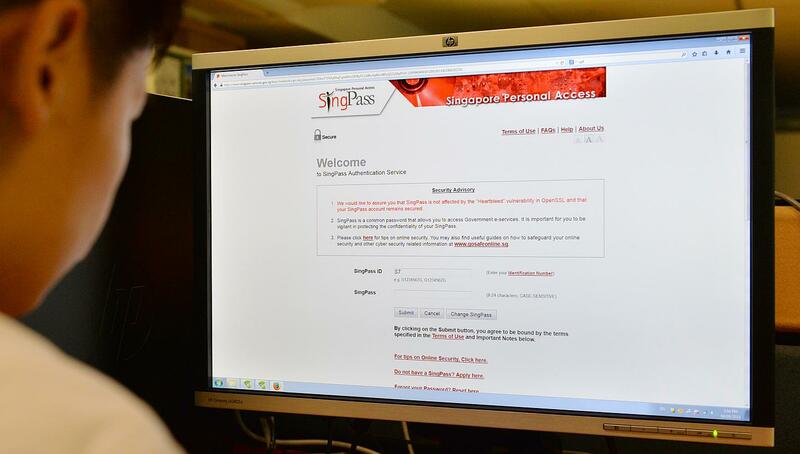 IDA has warned users against opening emails titled “Singpass account security info verification” from the email “Singpass Government [notification@singpass-services.gov.sg]”. The content of the fraudulent emails allegedly informs recipients that their SingPass PINs have been suspended and further requests them to click on a link to confirm their email address. Anyone who has received a suspicious email should not open it and instead delete it, and contact Singpass at [singpass-helpdesk@crimsonlogic.com]. SingPass are set to revamp and further tighten security next month after more than 1,500 accounts were breached a year ago. Phishing is not new in Singapore and these scams have targeted large and established institutions such as Singtel, Changi Airport and Maybank in the past. Be safe on the interwebs everyone!